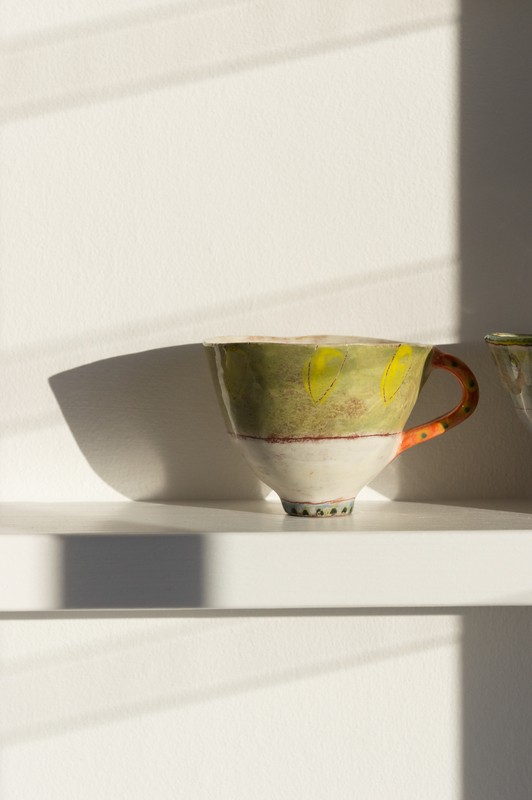 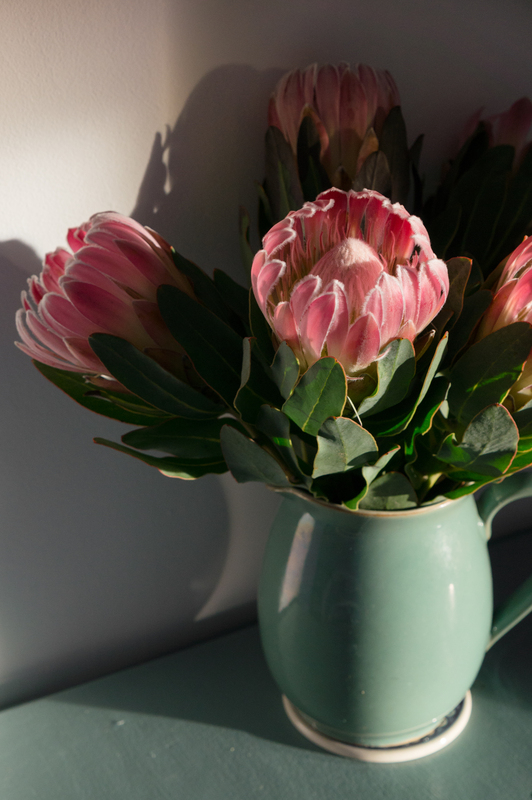 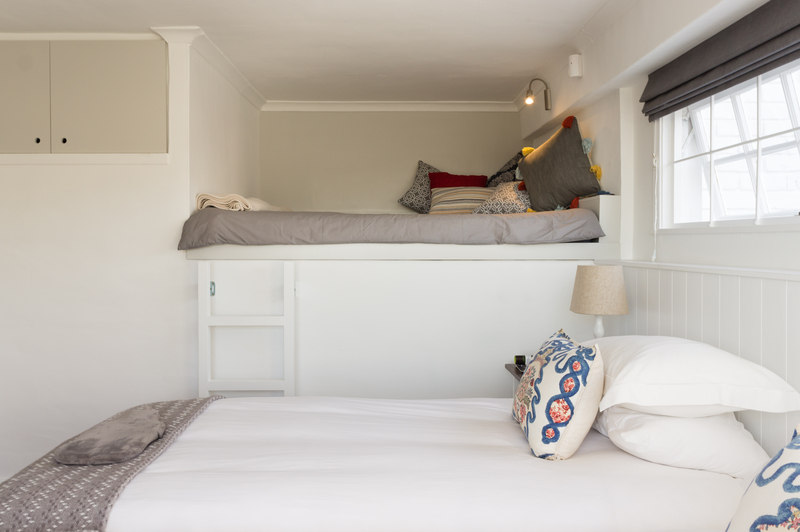 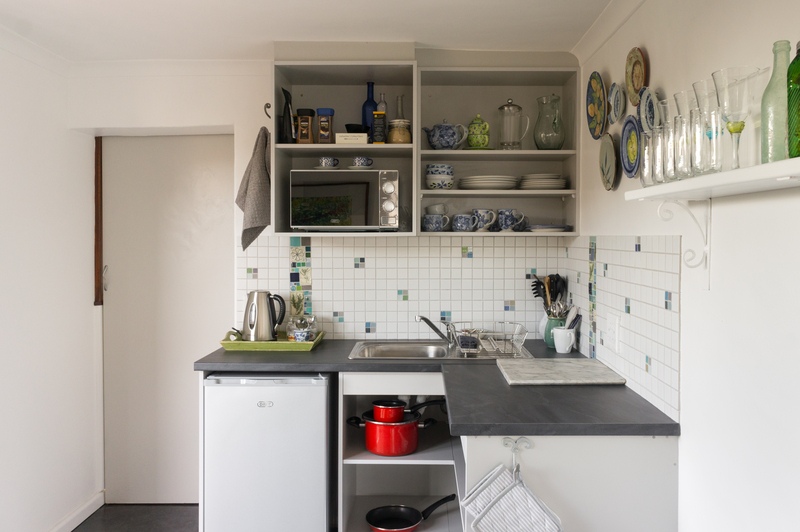 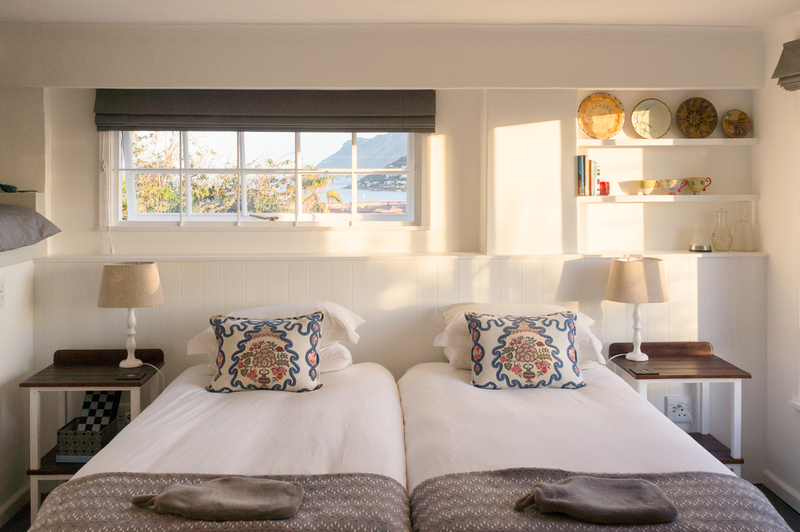 64 on Clovelly offers a unique, simple and appealing space from which to explore Kalk Bay, Simonstown, and the rest of the Southern Peninsula. 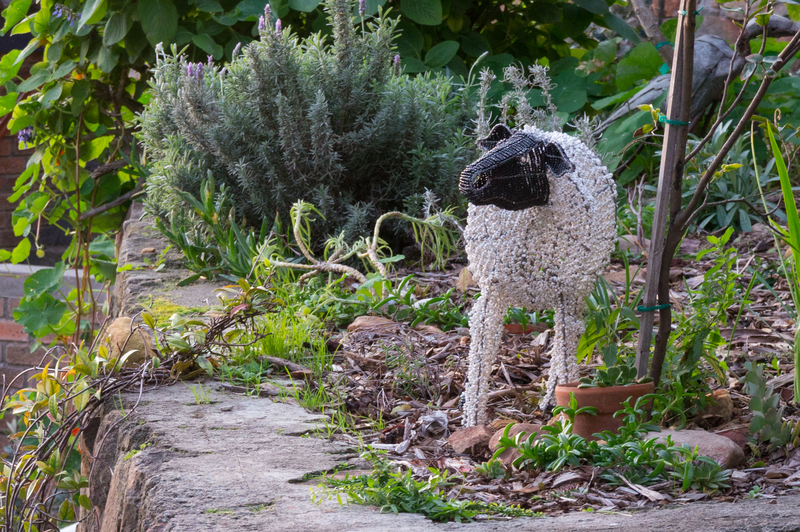 Spectacular views abound from this artistically and sensitively created space, which reflects the botanical uniqueness of the region. 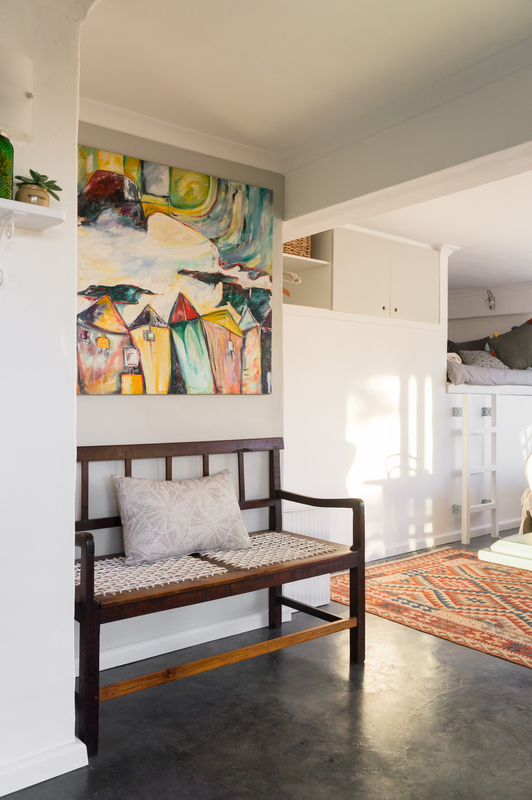 64 on Clovelly offers unique accommodation in a newly renovated studio suite. 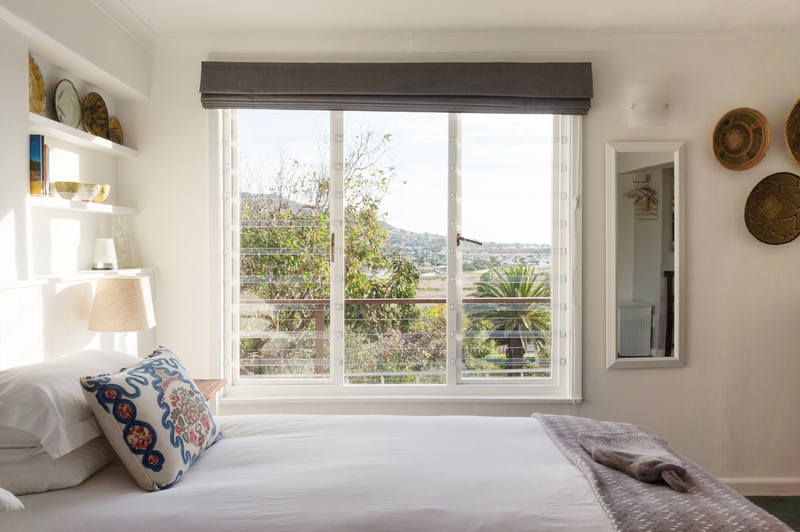 Perched on the mountainside with view of False Bay towards Simonstown, Clovelly Golf Course and Chapman's Peak. 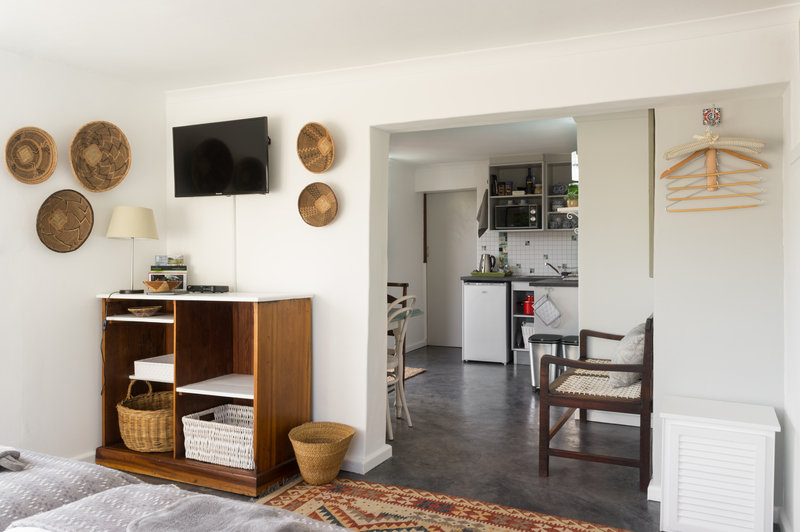 10 mins walk from Clovelly Beach via the wetlands, close to numerous tidal pools, and very close to the vibrant and trendy Kalk Bay. 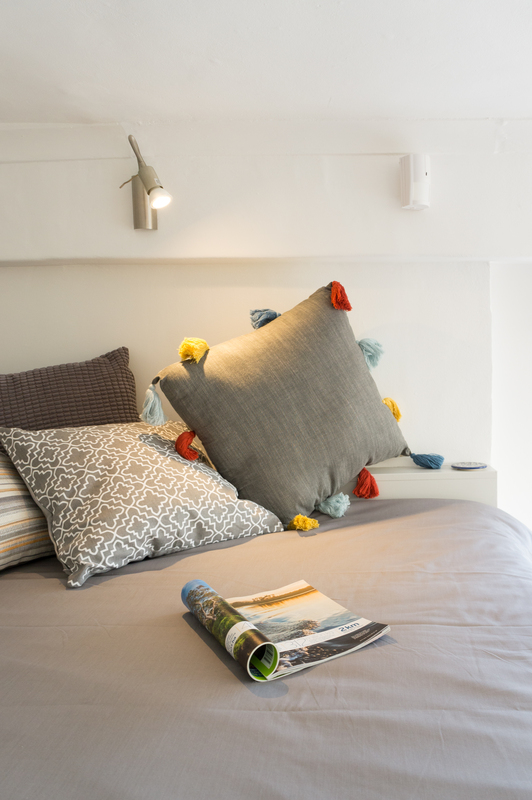 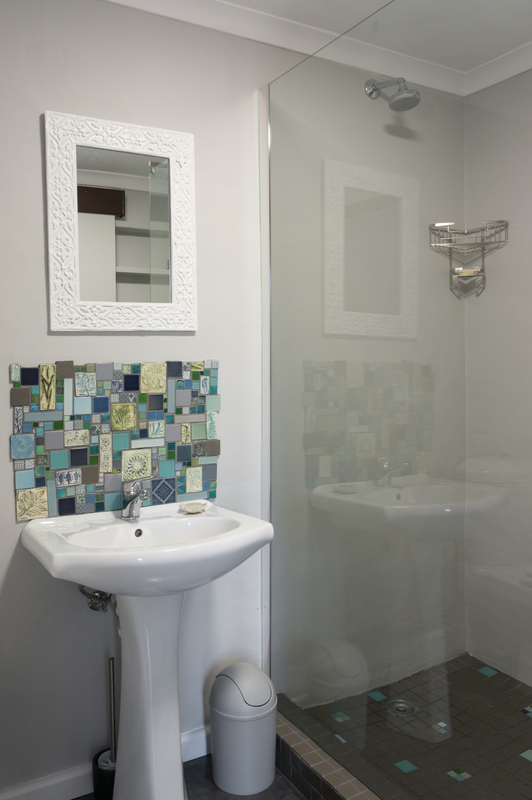 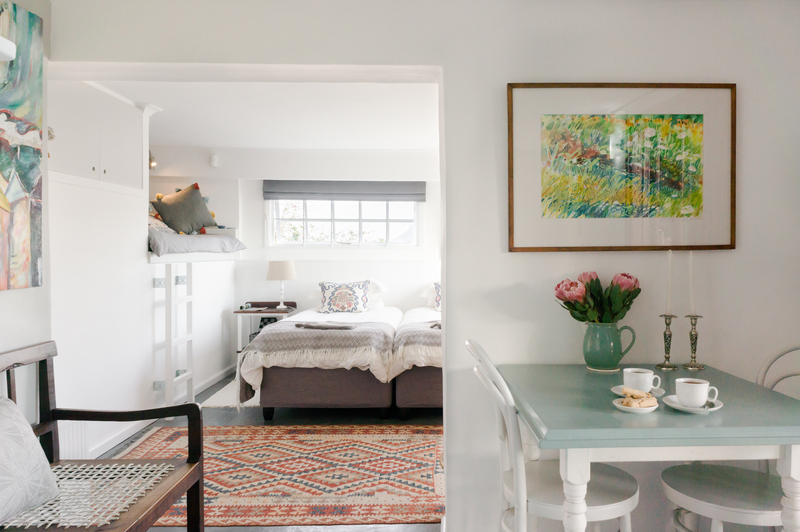 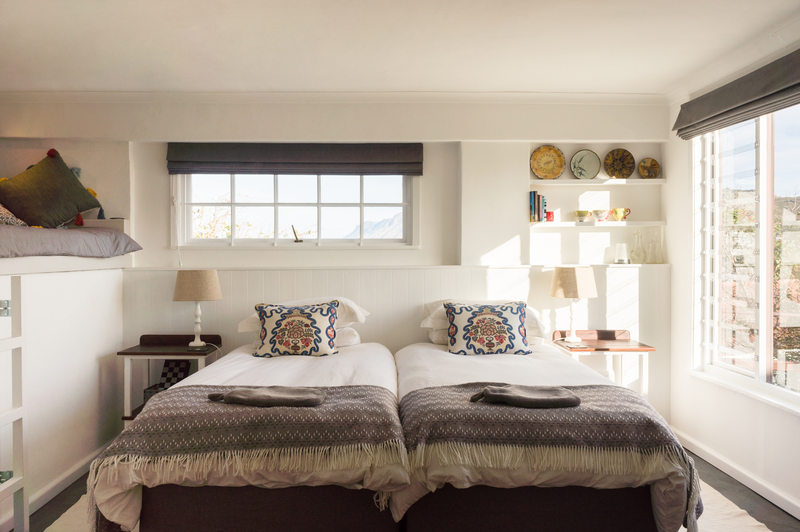 Clovelly offers a safe and secure base from which to explore the entire Southern Peninsula and the greater Cape Town area.The suite breaths light, space, comfort and creativity.